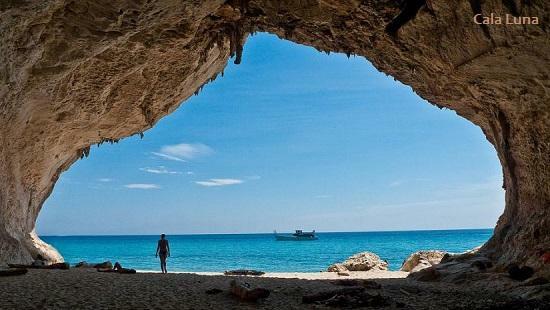 In the eastern part of Sardinian lays Ogliastra, the island most mountainous province and the least populous province of Italy. 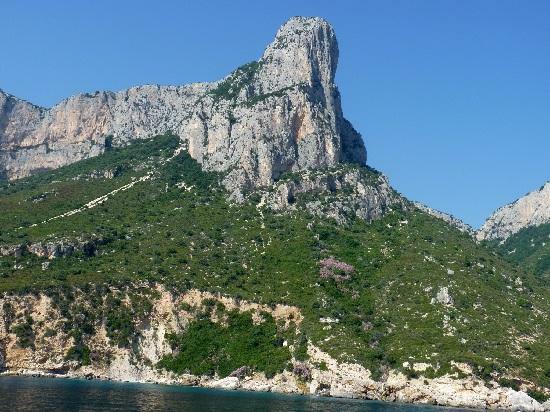 The province's name apparently derives from Olea Oleaster which is abundant in the area, though others attribute its origin to the huge monolith overlooking the sea on the coast of Baunei and called Agugliastra (or Pedra Longa). A land which is best appreciated by the attentive and curious observer, rather than the normal tourist. Those who like to stay away from the crowds and want to just enjoy the natural beauty and good food of this region would love Ogliastra. 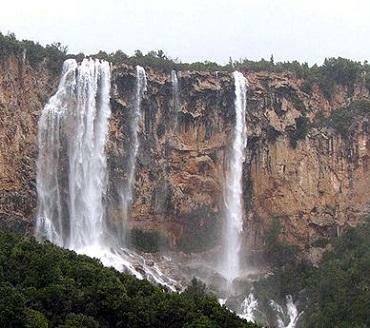 Here nature offers the best of itself. 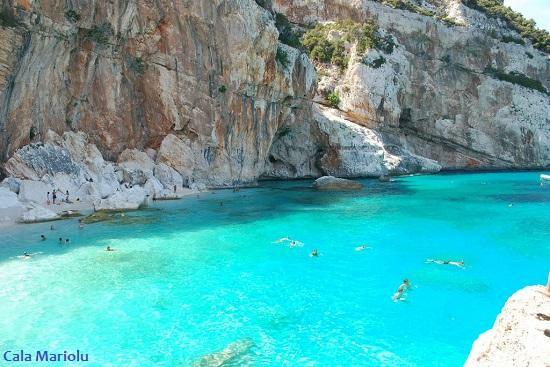 Ogliastra, with the beauty of its coastline and mountainous interior, is Sardinia's most recently-discovered tourist destination. 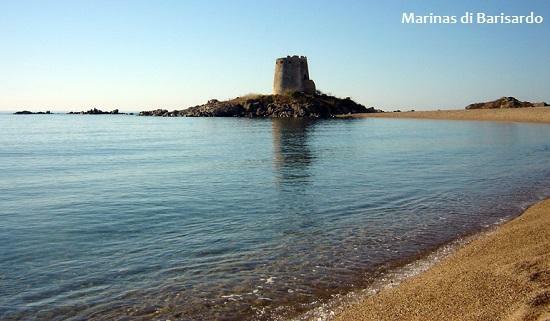 This corner of the island, bounded by the mountains and the sea, offers an unlimited number of unique attractions for visitors. The variety of landscapes and nature largely untouched makes the province an ideal place for excursions on foot, by bicycle, on horseback. 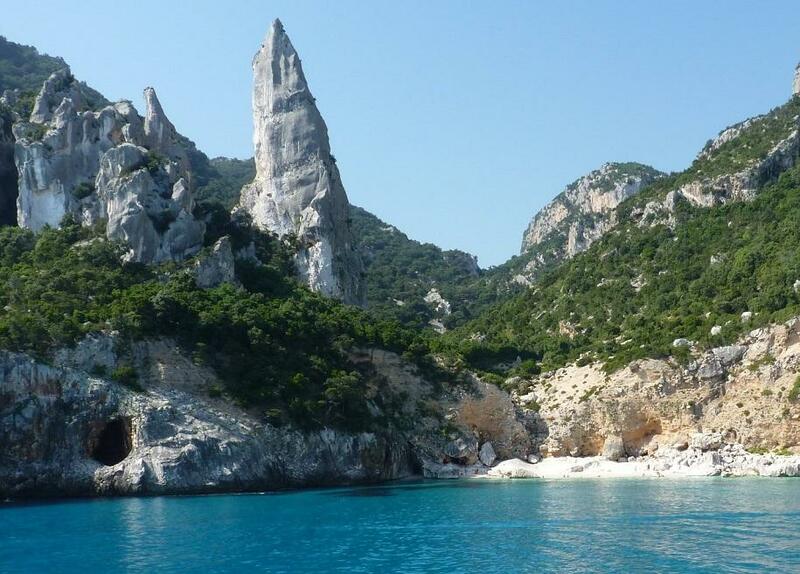 One can walk from the mountains of Gennargentu all the way to the coast, set between sea, rocks and hills, following the course of underground rivers between woods, flowers , wild animals and natural coves of incredible beauty. 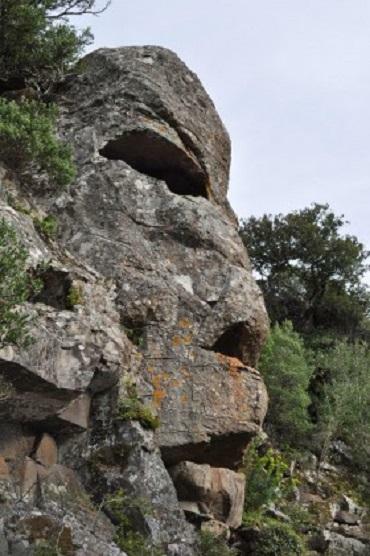 Particularly interesting from this point of view is the Baunei, with its valleys and karst plateau of Golgo and the Su Sterru, one of Sardinia's deepest caves and one of Europe's most striking landform of this kind. 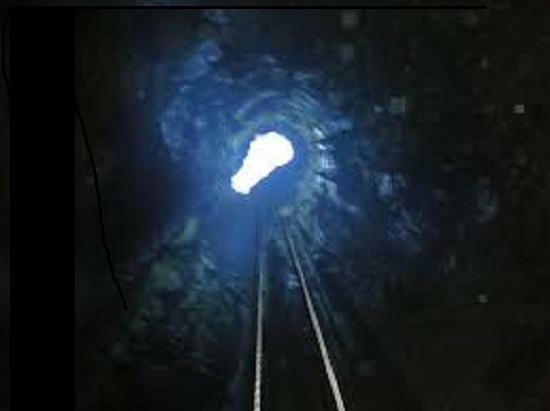 It has a total depth of 270 m, and has an elliptic cross-section reaching a maximum diameter of 25 m in its middle portion. 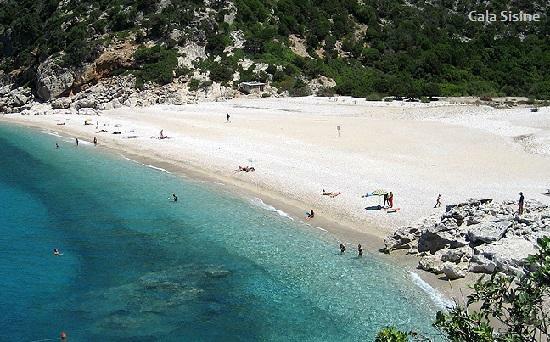 Ogliastra is actually one of the Mediterranean's most charming marine landscapes. 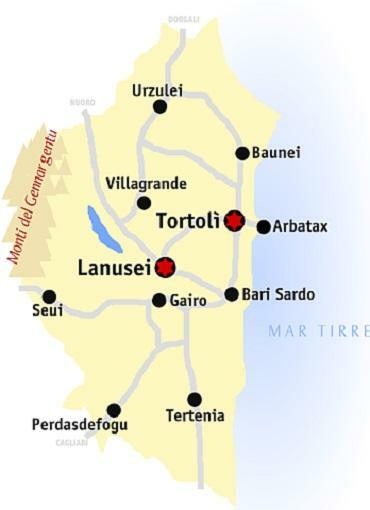 Further south we find interesting beaches such as those at Tancau, Orrì, Cea, the Marinas di Barisardo and Cardedu, Coccorrocci and the Golfo di Sarrala. Ogliastra is one of those marvelous places in which, between the mountains and the sea, you discover a different view around each corner. 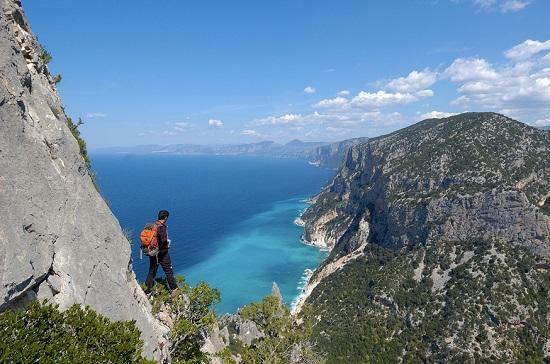 Ogliastra stretches from the high Flumendosa basin to the east side of the Gennargentu, and looks over the Tyrrhenian Sea with a high, rocky and spectacularly beautiful coastline. It also includes, at its southernmost boundary, part of the area that historically was part of the marquisate of Quirra. 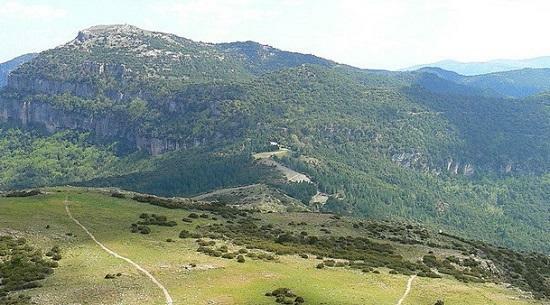 Among the most characteristic towns of the Ogliastra is worth noticing Seui, ancient mining center linked to the exploitation of a rich seam of anthracite. The old laundry mine, 3 km from the village, is still visible and is an interesting example of industrial archeology. 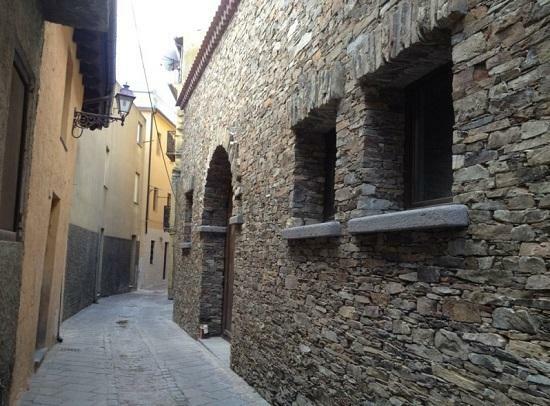 But the real beauty of Seui is the historic center, where nineteenth-century buildings joined by a number of examples of local architecture in stone. The most popular wine is undoubtedly the red Cannonau, the DOC wine most representative of the island, known and marketed all over the world. 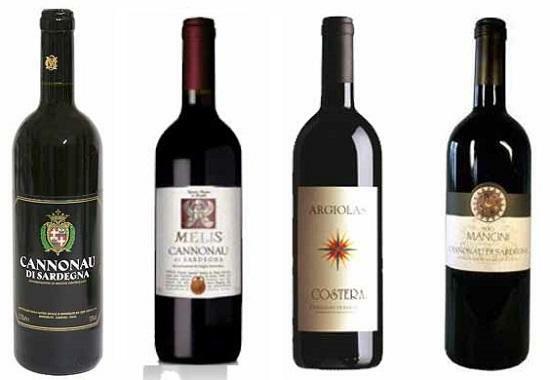 Cannonau wine is also known by terms Cannonao, Cannonadu, Canonau or Canonao depending on the area of the island. 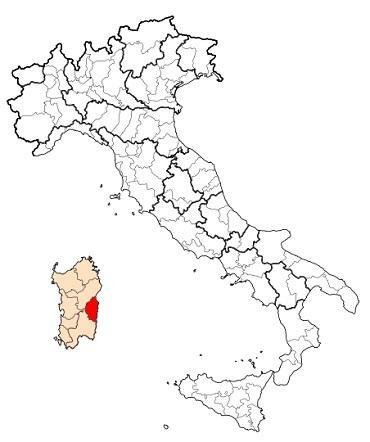 This wine is present throughout the Sardinian territory, and has three sub-denominations precise: Capo Ferrato, Jerzu and Pitcher of Oliena (or, simply, Oliena). 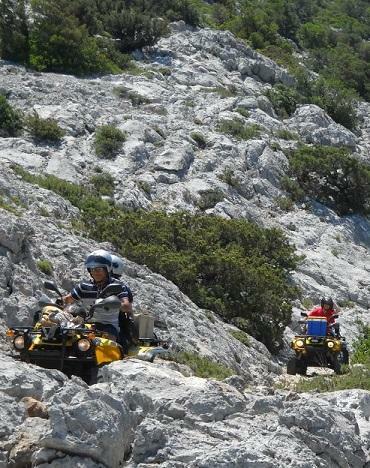 Ogliastra is comprised of only 23 small comuni (municipalities) of which only 3 have more than 4000 inhabitants. On foot, by bike, on horseback, by car or 4WD you can follow trekking routes to discover places which you won't easily forget. 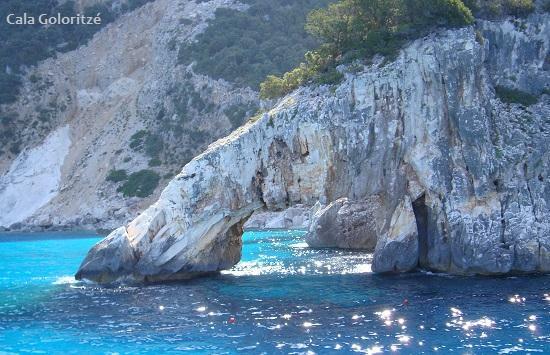 If, on the other hand, you wish to see the splendid Ogliastra coastline from the sea, there are boats to take you there. Only the combination of sights and scents manages to fully describe Ogliastra's magic and harmony. 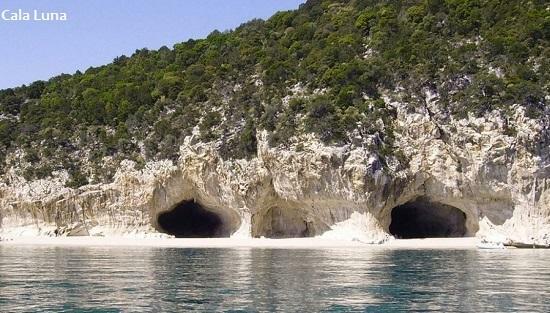 You can't say you've really visited Sardinia if you don't spend at least a few days in Ogliastra! 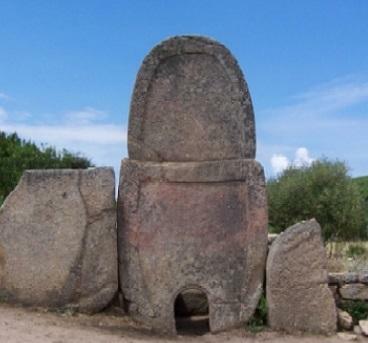 (Domus de Janas Sardinian: "House of the Fairies" or of the "Witches" are a type of pre-historic tombs found in Sardinia. 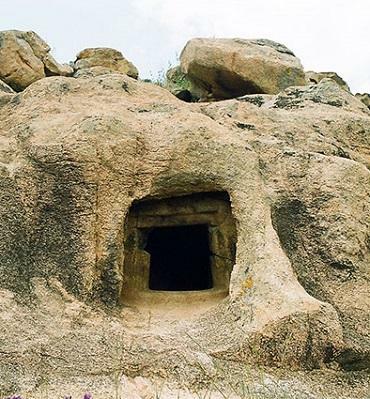 They consist of several chambers quarried out by the Ozieri and Beaker cultures, resembling houses in their layout). Fonti Sacre, Tombe dei Giganti and Menhir. The cuisine of the province of Ogliastra is a cuisine with strong Mediterranean flavors, not particularly elaborate, but genuine and tasty. The traditional cuisine is one that comes directly from the territory: the appetizers are typical hams Talana, Villagrande or Urzulei, but also sausage, bacon and bacon. 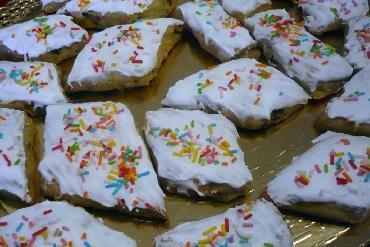 And yet, cheeses, such as the classic cheese " Casu axedu" , a fresh cheese made ​​from the milk taste sour sheep or goat. All this is accompanied by different kinds of bread, including the pistoccu, made of semolina and flour, and on modditzosu, bread very soft sweet taste, prepared with durum wheat semolina, fresh ricotta cheese or boiled potatoes. 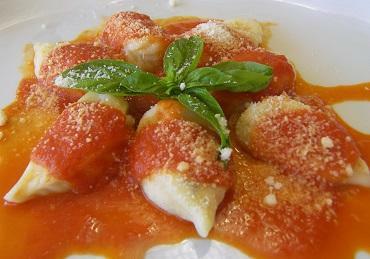 One of this area's first dish is the culurgiones, ravioli with ricotta and pecorino and malloreddus (Sardinian dumplings), usually prepared with pork sausage. Among the latter, however, you can enjoy roast meat of pork, lamb, goat or sheep. Of course, there are the desserts, among which pabassinas and ammarettos (sweet almonds, raisins and cooked wine), gattou (sweet crunchy almonds and caramelized sugar) and pardulas (with cream cheese flavored with lemon or orange zest). 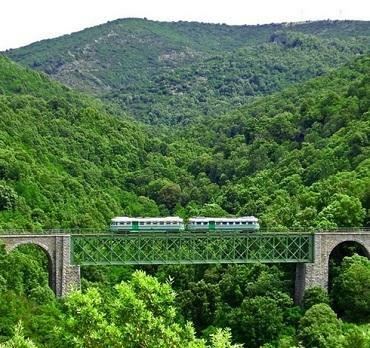 It is also possible to make trips aboard the characteristic "green train", the service for tourists run by the Ferrovie della Sardegna which allows you to see the most genuine and fascinating corners of Ogliastra. 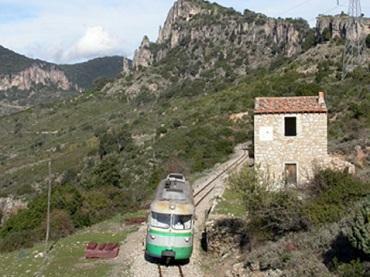 Starting from the station of Arbatax at sea level, the Trenino Verde’s route crosses the comunes of Girasole, Villagrande, Elini, Arzana, Ilbono and Lanusei; you see appear majestically the Gennargentu, Sardinia’s highest mountain chain, with its peaks reflected in the lake Flumendosa.